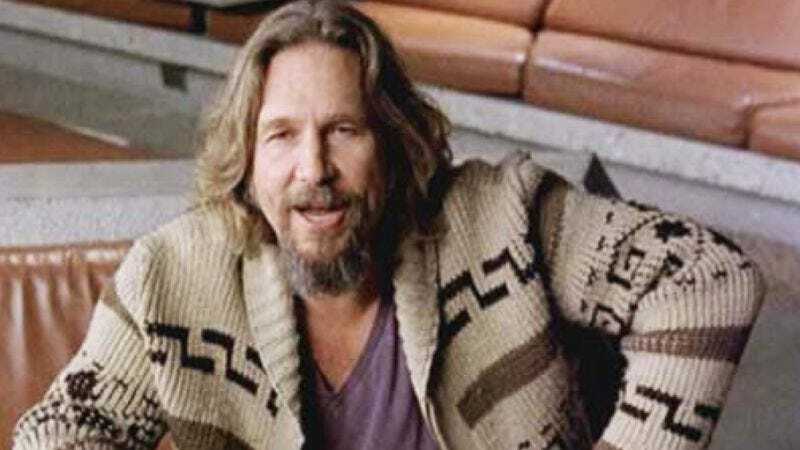 Should you be both rich and a devoted fan of The Big Lebowski, this weekend offers the opportunity to purchase one of four original sweaters worn by Jeff Bridges throughout the Coen Bros.’ slacker detective story. Profiles In History is auctioning off the iconic cardigan alongside other Hollywood items like the "fully functional" titular car from Chitty Chitty Bang Bang and the Golden Calf from The Ten Commandments, and expects bidding for the sweater to run from about $4,000 to $6,000—although as seen in their Lost auction, they’re notorious about underestimating the value of pop culture arcana. However, with four sweaters in total—one vintage, three modern copies—you at least have a fighting chance.